Ex-NUFC manager makes controversial claim about Mike Ashley & a potential takeover – NUFC blog – Newcastle United blog – NUFC Fixtures, News and Forum. 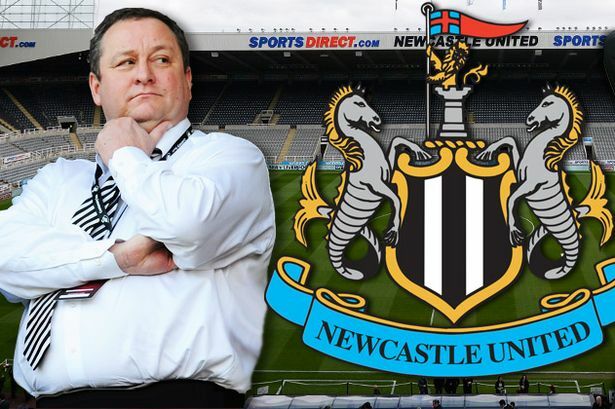 According to ex-Newcastle boss Glen Roeder, there are plenty owners ‘a lot worse’ than Mike Ashley – with him also suggesting that the club could end up struggling even more if any new owner didn’t have ‘very deep pockets’. Roeder was popular with Newcastle fans as a former player, captain and manager – I remember him guiding us to an unlikely 7th place (and Intertoto Cup place, remember that?!) finish after inheriting the total mess Grahame Souness left. “99.9 per cent of Newcastle United fans will never be Mike Ashley the businessman. “Whatever you think of him as a football man he has got to be a very intelligent businessman to do what he has done in business. “I’m not necessarily saying they should embrace him but I can think of a lot worse owners than Mike Ashley owning your football club. “Take, for instance, Alan Pardew. He could have sacked Alan Pardew three or four times during that really rocky period but he stuck by him. “In the end, when Alan had an opportunity to slip out of there he didn’t wait for another bad spell where Mike might lose patience and sack him, he joined another club. “They might be worse under a new owner. If he sells the club at the price he wants, I am just hoping the new owner has very deep pockets to improve the squad because it does need badly improving. “They played well last night and they deserved to win against an unusually limp Burnley team. I would have to disagree with Roeder on a few of these points – sticking with Alan Pardew shouldn’t be seen as an achievement, he was poor in the main for Newcastle except that one good season we had where we finished 5th. Considering the talent he had – the likes of Ba, Ben Arfa, Cabaye – we should have been nowhere near relegation the following year. 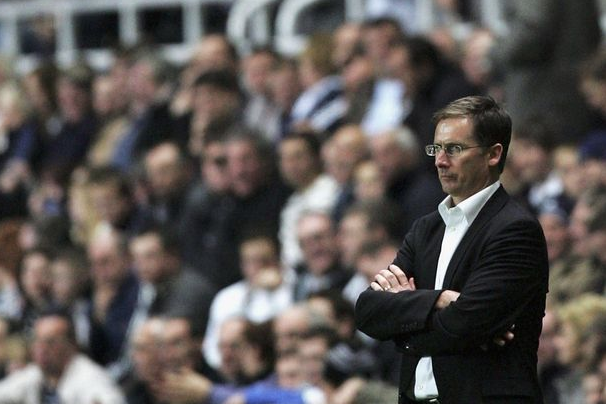 Ashley doesn’t sack managers as he is only interested in staying up – noting else. It is this attitude that is alienating Rafa Benitez, who rightly, wants more than just survival. Of course, there are worse owners – Portsmouth and Blackpool spring to mind – but with all due respect they aren’t the size of Newcastle United. Just because there is worse out there potentially, that is not an excuse to accept mediocrity. Football is about dreaming and hoping for glory, not staying up. Newcastle fans are entitled to want more from their owner.